Conex manufactures all types of Stainless Steel Springs Compression type springs in large and small diameters. We also make conical Stainless Steel compression springs for various automotive, pool cover, Electrical use etc. Conex makes compression springs that are helical in shape and have an open coil. These compression springs apply an opposing force to the compression along the axis. 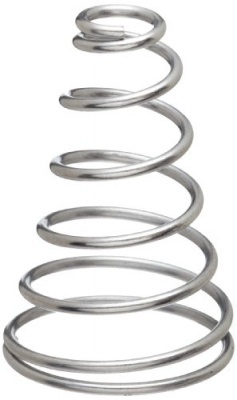 These springs offer good resistance to linear compressing forces and are among components that efficiently store significant amounts of mechanical energy in them. 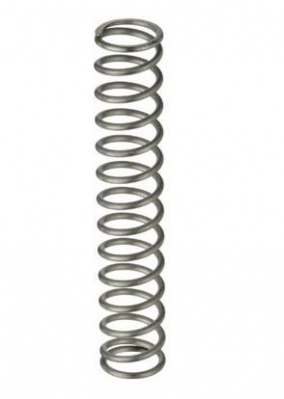 We offer these springs in different diameter & shape.